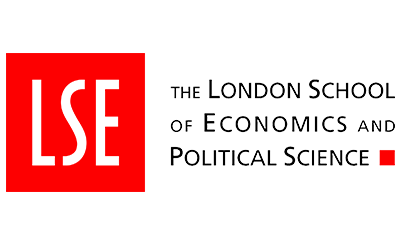 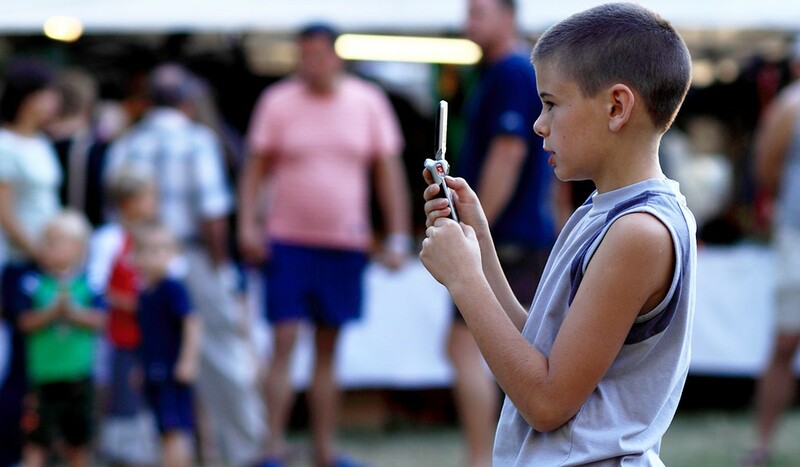 As part of the Global Commission on Internet Governance, authors Sonia Livingstone, John Carr and Jasmina Byrne examine whether and how internet governance supports children’s rights in the digital age. 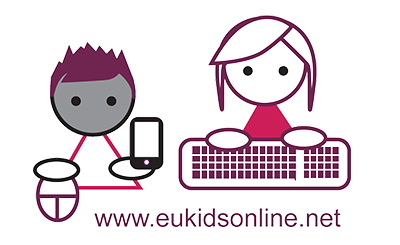 First observing that children constitute one in three people globally, and also one in three users of the internet, they then review the evidence on children’s online risks and opportunities in order to pinpoint the internet governance challenges ahead. 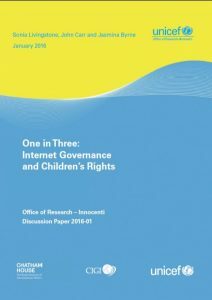 The paper concludes with six conclusions and recommendations about how to embed recognition of children’s rights in the activities and policies of international Internet governance institutions.